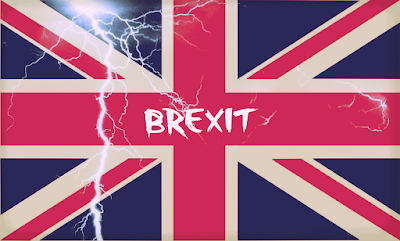 With little chance of UK agreement on Brexit before year-end, time is running out to secure an orderly departure from the EU and guarantee the planned transition period. 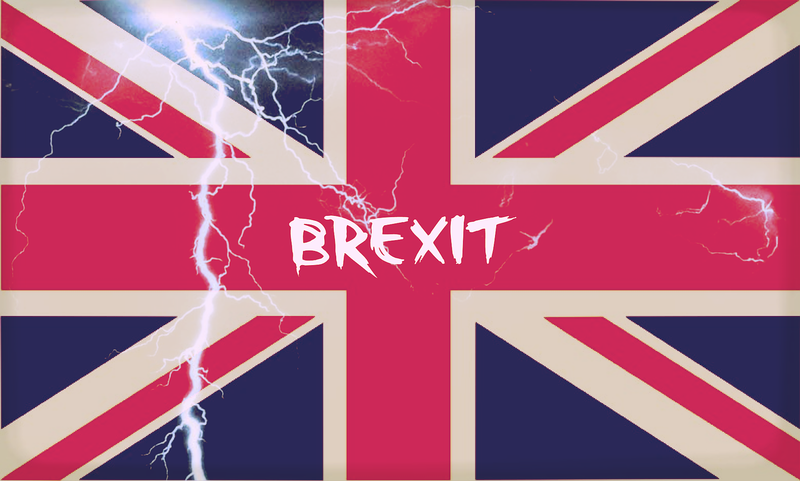 After a tumultuous week for the UK government – in which Prime Minister Theresa May postponed a Parliament vote on Brexit and saw off a leadership challenge – Downing Street has confirmed there will be no progress on the Brexit deal before Christmas. The “meaningful vote” required to get the Brexit withdrawal agreement through British Parliament is now delayed until after Parliament’s Christmas recess (between Friday 21 December and 7 January). Mrs May has pledged that the vote will take place in the week beginning 14 January – just 11 weeks before the Brexit deadline. What happened to the original Parliament vote? The vote was due to take place on 11 December following five days of debate. But talks were interrupted after only three days – and the vote postponed – as it became evident that the deal would face a significant defeat. Having survived a no-confidence leadership challenge (in part by promising to step down before the next general election), Mrs May now needs to find a way to appease Parliament on a Brexit deal that the EU insists cannot be renegotiated. The key obstacle here is the Northern Ireland “backstop”. In order to avoid a hard customs border between the Republic of Ireland and the UK territory, the backstop plan is an “insurance policy” that sees Northern Ireland retaining certain EU obligations (allowing freedom of movement for goods) until an alternative solution is agreed. 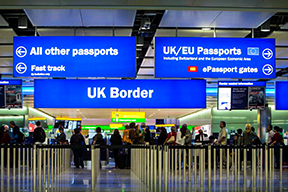 While the mutual aim is to agree future trade arrangements before the planned transition period ends in December 2020, the backstop could potentially apply beyond this – and for an indefinite period. For ‘hardline Brexiteers’ – including Northern Ireland’s DUP – who want to sever the UK’s existing ties with the EU customs union, this is unacceptable. They demand formal reassurance that, if a backstop was triggered, it would be temporary and the UK would be able to end it without EU permission (under the current deal, securing EU agreement would delay termination by at least six months). Can the deal be saved? Former Prime Minister, Tony Blair, is one of many high profile figures calling for another referendum “if none of the other options work". Mrs May has rejected this approach: “let us not break faith with the British people,” she responded, warning that “another vote would likely leave us no further forward than the last”. For a second EU referendum to take place, it is likely that an extension to Article 50 would be necessary – something that would require the agreement of all 27 EU member states. However, on 10 December, the European Court of Justice ruled that the UK did not need consent from the EU27 to revoke Article 50. 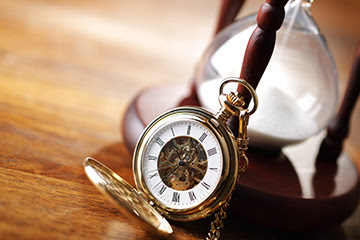 This means the UK could legally withdraw its formal notification of leaving the EU at any time before the Brexit deadline of 29 March 2019. New Brexit Secretary, Steve Barclay, stated the government had "absolutely no intention" of cancelling Brexit – "the government's firm and long held policy is that we will not revoke the Article 50 notice," he said. After years of promises, discussions and abandoned reforms, France is finally ready to change the way income tax is collected. As from 1 January 2019, France will operate a pay-as-you-earn (PAYE) system. How is the French tax system changing? Currently, French tax residents file an annual income tax return and pay their income tax the year after the income was received. This is done through a one-off payment, three monthly payments or ten monthly payments based on the previous year’s taxes. As a result of the new French tax law, from 1 January 2019 French tax residents will be subject to a monthly withholding tax on their income for that year. So, in 2019 they will pay tax on 2019 income rather than paying the 2018 income tax when they file their 2018 tax return. 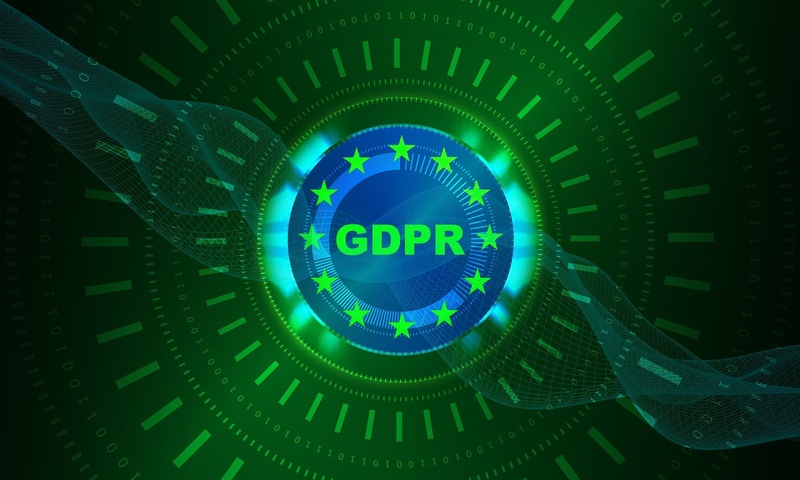 This affects anyone living and/or working in France with French and foreign source income, as well as non-French tax residents with French source income. The way French tax is calculated (joint tax return for households/numerous tax deductions and tax credits), and the specific French filing tax requirements which imposes a tax return to be filed the year after the income is received, will be maintained. This causes complexity, particularly for investments decisions in 2018 and in 2019 when the new system is implemented. Not all income will be subject to the new withholding tax system. 1) Collected by the paying agent through the PAYE system. PAYE on French source salaries, French source pensions and state benefits will be collected at source by whoever pays them. For salaries, it will be employers; for pensions, the pension administrators, and for unemployment benefits, the national unemployment agency. The collecting agent is solely responsible for collecting the correct amount of tax and taxpayers themselves cannot be held liable for any errors or omissions. 2) Collected by the French tax authorities through monthly direct debit from the taxpayer’s bank account. For all other types of income (including business profits and independent income, rental income, maintenance payments, purchased lifetime annuities and non-French source income concerned by the PAYE), the French tax authorities will collect the tax either monthly or quarterly by direct debit from a bank account provided by the taxpayer. The monthly debit will represent 1/12 of the 2017 income tax as calculated at the bottom of the last tax bill issued in August. The taxpayer will incur penalties if the tax authorities are unable to collect the tax, for example due to insufficient funds in the account. 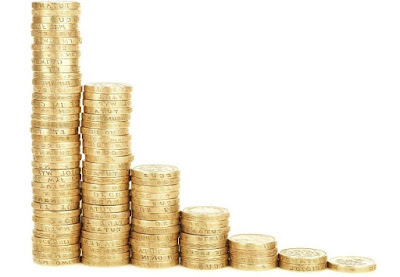 All other income not impacted by the PAYE, such as interest, dividends, capital gains, gains from life insurance policies (depending on the contract’s date) will continue to be subject to the 30% flat tax rate. As now, the taxpayer can elect for the progressive income tax rate instead (keeping in mind that this election must cover all their income). For the year 2018, with the application of the new system of taxation, the 30% flat tax rate applies to all the gains deriving from investments made after 27 September 2017. The favourable income tax rate of 7.5% granted to policies held for eight or more years is still applicable to policies which do not exceed €150,000 per person (€300,000 for a joint policy). For investments made before 27 September 2017, tax can still be paid under the “Prélèvement ForfaitaireLibératoire” system to benefit from the income tax rates of 7.5% and 15%. Policies held for more than eight years will continue to receive the €4,600 allowance (€9,200 for married couples / PACS partners). 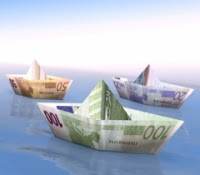 The existing “Prélèvement Forfaitaire non Libératoire” system for paying tax on foreign source dividends and distribution applies to Assurance-Vie gains deriving from investments made after 27 September 2017. It is French tax residents’ responsibility to file a specific tax form and pay the 30% flat tax by the 15th of the month following the withdrawal. You should take personalised, professional advice to establish which would be the best tax option for you when filing your tax return. 1. The average income tax rate applied the previous calendar tax year (so year 2017 for 2019 income) and which is specified on their last tax bill issued in August/September. 2. Joint filers may also request separate rates depending upon their respective incomes. 3. In the absence of the known tax rate, a “neutral rate” may apply for employees. There will be a certain degree of flexibility for an individual to increase or decrease their withholding tax rate. Adjustment must be requested via the taxpayers’ online tax account on the Ministry of Finance website www.impots.gouv.fr. The local tax centre will be responsible for calculating the revised withholding tax rate and transmitting this to the employer. There will still be an obligation to file an income tax return in the year following that in which the income was received. The tax return for income received in calendar year 2018 will be filed in May/June 2019. Any balance of tax due must be settled by the end of the year (penalties will apply for non-payment). Or, where applicable, the tax authorities will refund any overpayment. If you hope to qualify for a tax-free year or “blank” fiscal year for 2018, you may be disappointed. 2018 income will still have to be declared, but it will be neutralised by the CIMR tax credit – (“Crédit d’Impôt de Modernisation du Recouvrement” or “Tax Credit for the Modernisation of the Recovery”.) Exceptional income and excessive increases in current income will not be neutralised by the CIMR and will therefore be taxed. Exceptional income not neutralised by the CIMR (and therefore taxed for the year 2018) includes: severance pay of employees and compensation paid to corporate officers; pension benefits paid in the form of capital; sums withdrawn on a Salary Savings Plan, and in general, any other income which is not likely to be collected annually. When it comes to rental income, independent income and business income, limitations have been set up to avoid taxpayers receiving higher income in 2018. For 2018, with the calculation of the CIMR, taxable income will be taxed at the average rate of tax and not the usual marginal tax rate. This could be interesting for taxpayers who received gains from an insurance policy and benefit from the 12.8% flat tax rate. This new PAYE system is an interesting development for France and will be of benefit to those receiving French source employment or pension income. Those receiving investment income or foreign pension income should clarify what, if anything, they need to do and what their options are. 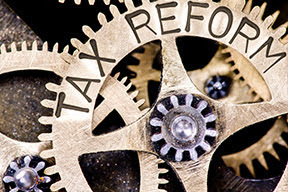 Article kindly provided by Blevins Franks with thanks also to Catherine Terry, Tax Lawyer, catherine.terry@terry-avocats.com, for providing information on this complex French PAYE tax reform. Very recently, the purchase of a property in France has had yet another diagnostic report added to the lengthening list. 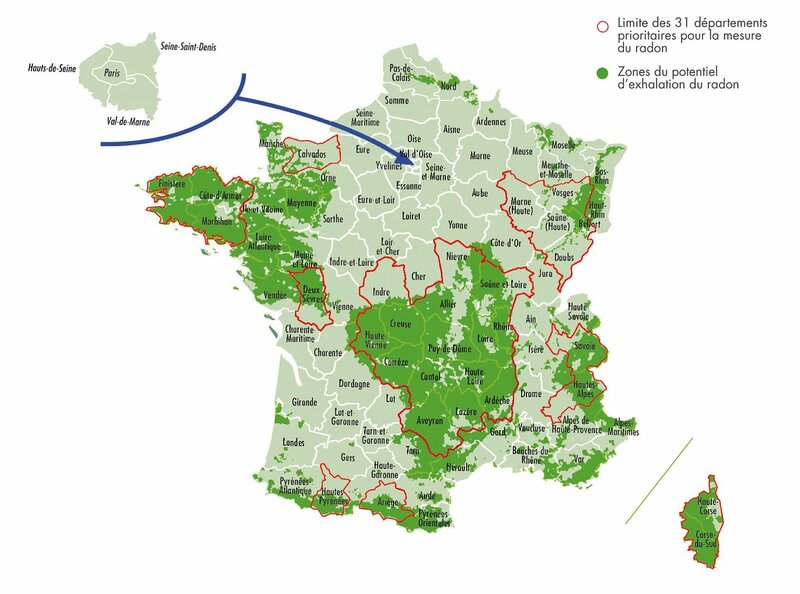 This time it is called E.R.P (Etat des Risques et Pollutions) regarding Radon, to replace ESRIS (État des Servitudes 'Risques' et d'Information sur les Sols). Quite a large part of France is potentially impacted. The map below gives a general overview. Within the zones highlighted, there are areas where there are volcanic or granite areas, plus some sandstone areas which can be affected. The degree of Radon could be very localised, and can vary significantly even within a small commune. Radon is everywhere, as it is formed from the uranium in all rocks and soils. Outdoors everywhere and indoors in many areas the radon levels are low and the risk to health is small. 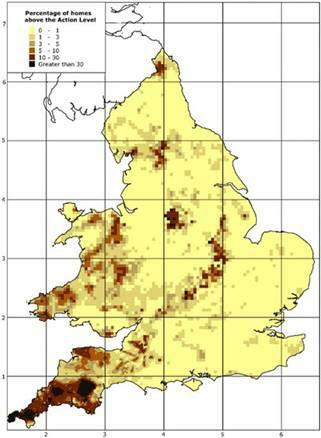 The darker the colour on the Radon maps the greater the chance of a high radon level in a building. However not all buildings, even in the darkest areas, have high levels. If you have a home in a Radon risk area, then you can undertake significant work to improve your rating. 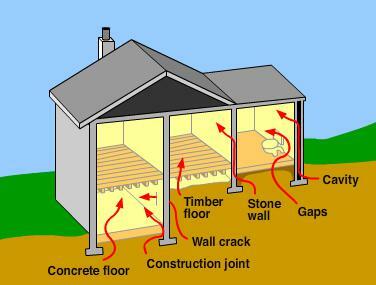 The aim of remedial work is to reduce radon levels as low as possible. There are several methods that can be used to reduce high radon levels. Some simple actions such as sealing around loft-hatches, sealing large openings in floors and extra ventilation do not reduce radon levels on their own. When combined with other effective measures, they can improve the reduction of radon levels. Completely sealing floors is difficult and can cause rot in wooden floors. 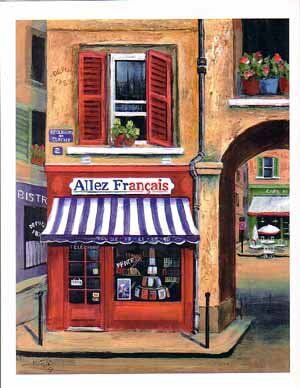 At Allez Francais, we want to make sure that your hard earned money goes further for your French house purchase. That is why we are offering a cash incentive of 100€ when you make your first trade via our dedicated currency partners - Foremost Currency Group*. On average they beat the banks rates by around 3% - meaning on a transaction of 250,000€, you could save a whopping 7,500€ (for example). If you were able to secure a 3% reduction on the price of your house wouldn’t you be delighted? How do I get 100€? All you need to do is e-mail sales@allez-francais.com and ask us to refer your details to our broker Adam Bobroff, Director at Foremost Currency Group. Adam (or a member of his team) will then contact you about preferential rates on your currency exchange. *100€ offer available on your 1st trade per household only. Subject to a minimum value of 100,000 Euros. The following is a slightly amended version of an exchange that I have had with a vendor during the course of this week. They purchased their home in France in late August 2015 for a figure of 265,000 € (inclusive of agency and Notaire fees). Fast forward 3 years and they have to sell because their circumstances have changed significantly, so they have been on the market for 2 months. Today we have an offer for them at 242,500 € (net vendor), which they have initially refused, because they are "losing money" on the sale. To them, the house cost 265,000 and they would effectively lose 22,500 € by accepting the offer that is on the table today. I have subsequently had a conversation with them about the real cost to them, rather than what appears on paper. If you think about it, the figures in Euros are the paper figures, and the real cost is what they paid in Sterling, and what they will get back in £s when the money is repatriated. Looking more closely at the figures, it became evident that 265,000 € had actually cost below £200,000 (in fact £196,295) when the currency was purchased via our dedicated dealers in August 2015. Accepting the offer of 242,500 € today would yield £212,720 if they lock into a forward contract. So, rather than a perceived loss of 22,500 €, the client is now actually making £16,425 in the currency that really matters to them going forwards - Sterling! Sometimes, even seemingly intelligent people do not see this, and we need to paint the picture for them. They are not alone, there are many out there who don't see the logic here and focus blindly on the Euro figure. 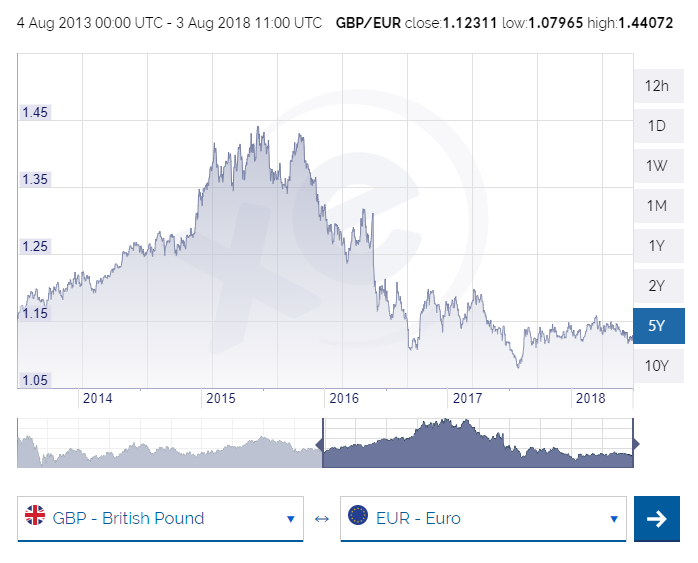 Incredible that if you take the absolute £ low and the £ high over this 5 year period there is a difference of 33.44%. That is truly massive - and really is over the 2015-2018 period rather than the whole 5 years. Finally, congratulations to France's victorious football team at the World Cup 2018, and also to Geraint Thomas for winning the Tour de France 2018. Allez! Don't try to visit too many houses. 4 or a maximum of 5 in a day is plenty. Even with digital cameras to help your memory, everything with go into a blur at the end of the day. Focus upon quality rather than quantity. With that in mind talk to your agent well ahead of your visit. Don't rely upon e-mail exchanges. Share with us your wish list and tell us what to avoid. Plan your days in advance. Distances in France can be deceptive. Check your approximate journey times between properties - are they realistic. If you need guidance, ask us! 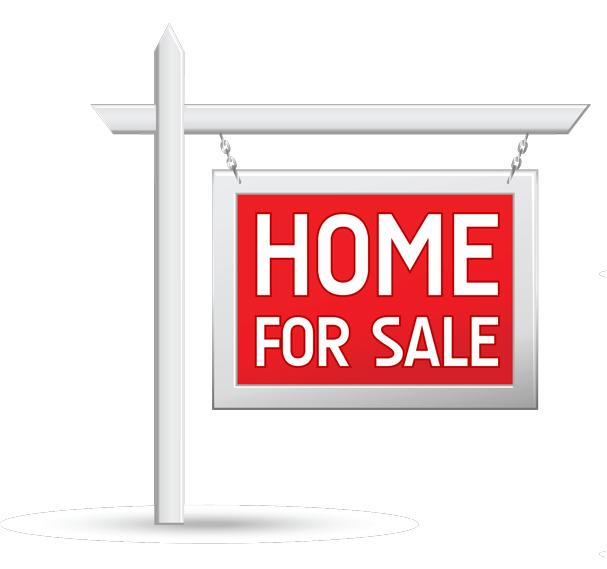 If you like a property, and are interested then ask to spend a bit more time there. If possible have a drink with the owners, and picture yourself in the house. Keep an open mind. It is amazing how many buyers end up purchasing something that they told us to avoid to start with. A long day in the car poses a few problems, especially if you have children on board. Come prepared with a snack and some drinks. Allow ample time in your schedule to return for a 2nd visit to the property. France is an enormous country with a wide diversity of climate and landscape. It has mountains, hills, flat areas, lakes, rivers, lots of coast, many pretty villages, and bustling towns. Which offers you the lifestyle that you want? Finally, be courteous. If you are delayed call your agent to advise. Shake hands and greet the owners if they are present. They will probably disappear unless you have important questions. But this sort of French protocol is important and does help. In our Property Blog we always try to provide some useful information, or focus upon the positive things that happen during our day to day events in France. Sadly, as we all know, everyday cannot be like that. There are frustrations, challenges and many obstacles that we face - and we take those on the chin. There are some days however that just p*ss you off. They don't need to happen. My most recent example was a visit to a lovely French lady in her 70s. 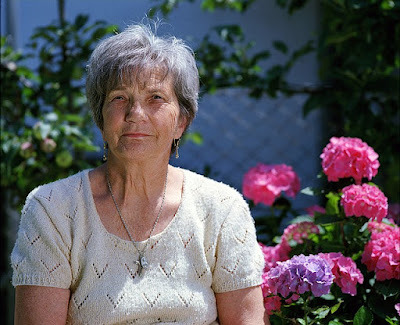 Recently widowed, still emotional, and certainly vulnerable she has to sell her house now. The gardens are too big, the house is too large also, and she doesn't want to be isolated, away from friends and relatives. Having visited her 3 times to explain who we are and how we work, she signed up for an exclusive mandat, also not wanting the involvement of local agents, as she is very convenient for them to just "pop by" with clients who are effectively in many cases just "tourists". Having taken great care to clarify that we would only bring "qualified" clients, and with appropriate warning, by appointment, she was visibly relieved and a smile appeared on her face for the first time. Rather annoyingly, within 2 hours of the property being published on our website, she was subjected to a telephone interrogation by a local agent, who clearly recognised the property. The call was not only unsolicited, but aggressive, and totally lacking any empathy for her situation. I find it amazing that these agents work so hard to watch what is happening on our website, when they are so ineffective at selling similar properties on their books already, principally because they are sat over the road taking a coffee or on a smoking break. Certainly if as much effort went into selling their own houses as they put into their jealous responses to our success, then they might discover how to do the job professionally and win some friends at the same time. 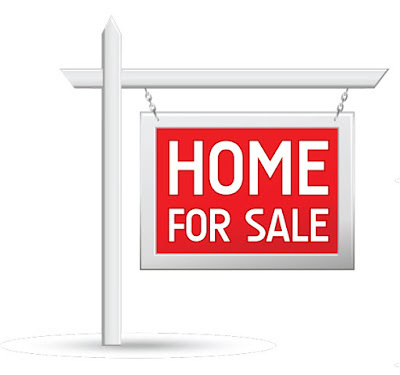 A property description consists of more than a couple of lines or 50 words. For images, you need quality pictures, generally taken on a tripod, and not hand held out of focus images with the washing on display. Rant over - but still feeling somewhat annoyed! Here we are, at the start of another year. 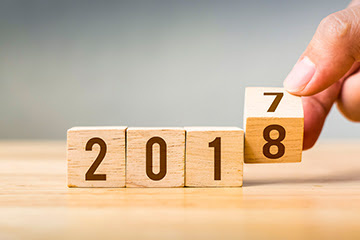 For many it is a time of looking forward, to what we expect 2018 to bring and how we can make it a happy and successful year. From a financial planning perspective, this is a good time to review your existing arrangements and establish if you need to make changes for 2018 and beyond. We recommend you do this around once a year; particularly to look at your investments, but also your tax and estate planning and pensions. If you have not done this in a while, the New Year is a good prompt to do so. Wealth tax as we knew it has been repealed and replaced by a new version. The rates and rules are similar but it now only applies to real estate (savings and investments are exempt). Investment income is now taxed at a fixed rate of 30%, including social charges (though smaller policies can still apply the scale rates of income tax). While these are both tax cuts, it is worth looking at your tax planning again to ensure you can take full advantage of these reforms. If you are thinking of investing in property, first look at the tax implications and compare how much tax you would pay compared to investing in securities like shares and bonds. Consider wealth tax, capital gains tax and tax on income (rental income does not benefit from the 30% fixed rate). If you are new to France it is even more important to review your tax planning, since the opportunities for tax mitigation are very different from the UK or elsewhere. What was tax efficient in the UK is unlikely to be so in France. You may need to make changes to secure an appropriate strategy that reduces your liabilities to the legal minimum and preserves your wealth for you and your family. There have not been any major changes since the EU succession regulation “Brussels IV” came into effect in 2015. So estate planning done over the last couple of years should still be effective. But if you have not established a thorough estate plan since moving to France, or in recent years, do so now, before it is suddenly too late. The first step is to establish your goals. Who do you wish to benefit from your estate? Do you want them to have control over the money? What impact will French succession and UK inheritance taxes have? Can you avoid probate on any assets? 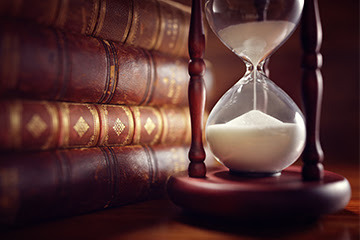 Should you choose French succession law or UK succession law? Then take specialist advice to put structures in place to achieve your goals – cross border succession planning is complex, particularly for wealthier families and/or those with children from previous relationships. Make sure you get it right. Are you certain your investments, and the mix of them, is suitable for your new life in France – for your circumstances, needs, time horizon and risk tolerance? This is such an important element of protecting and growing your wealth, yet many people do not have a strategic investment plan in place, or have neglected one set up years ago. You first of all should establish your risk appetite, then make sure that the mix of investment assets in your portfolio is in line with it. This will involve a careful blend of asset types, companies, countries, sectors etc, which should also be structured to suit your specific objectives – for example, is income or growth more important for you? Even if you have a carefully structured portfolio, it is essential to review it every year. As asset prices rise and fall your portfolio could become unbalanced and carry more risk than you previously intended. You may need to make adjustments to re-balance it. Today’s pension landscape is quite different from a few years ago, so spend a little time to establish the best course of action for your pension funds. The UK’s “pension freedoms” provide you with many ways to access your funds. This creates some attractive opportunities, but great care must be taken to establish the best course of action for you – do not risk your long-term financial security. If you have a final salary pension you may be able to take advantage of higher transfer values being offered by some providers. While this could provide new opportunities, you should carefully weigh this up against giving up a guaranteed pension for life and take regulated advice to avoid pension scams. Remember that UK pension benefits (excluding the state pension) totalling over £1 million breach the lifetime allowance and anything over this triggers 55% UK taxation when taken as cash or 25% for income and transfers. Consider ‘protection’ options or transferring to minimise tax penalties. You need to consider the French tax implications of all your options, but the local tax regime can provide advantages, particularly if you can take all your pension as a cash lump sum at once. In this case you may be able to pay just 7.5% tax, plus 9.1% social charges (2018 rate). You escape social charges if you have not yet registered for healthcare or have Form S1. 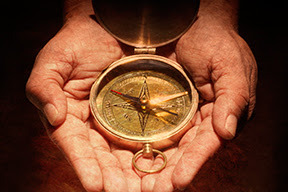 Reviewing your wealth management arrangement once a year should prove profitable and provide peace of mind. You should look at all the above areas together, as changes in one could affect the other, and establish holistic solutions that work for your personal situation. Our France advisers would be happy to review your current tax and wealth management and discuss strategies to improve and protect your wealth for yourself and your heirs. Article courtesy of Blevins Franks - Tax rates, scope and reliefs may change. Any statements concerning taxation are based upon our understanding of current taxation laws and practices, which are subject to change. Tax information has been summarised; individuals are advised to seek personalised advice.